is an FCI-accredited independent organisation based on a cooperation agreement between HKC and Duna-Tisza Association. 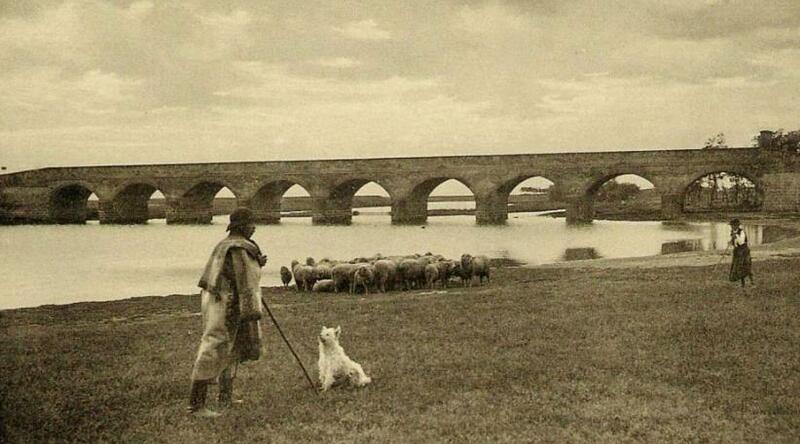 Komondor, Kuvasz, Puli, Pumi and Mudi are all the result of hundreds of years of Hungarian breeding effort, an integral part of our Hungarian past and historicity. They are part of the Hungarian scenery, they strengthen our national identity, they are our living heritage. The Hungarian Parliament in it's 32/2004. (IV.19.) 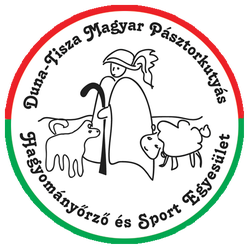 OGY resolution decided about the protection of native or compromised, genetically valuable Hungarian animal species, including the Hungarian sheepdogs. It declared them as national treasure. Our mission is to protect and preserve hungarian living heritage - the Hungarian Shepherd Dogs, especially their guarding and herding work as their ancient occupation. 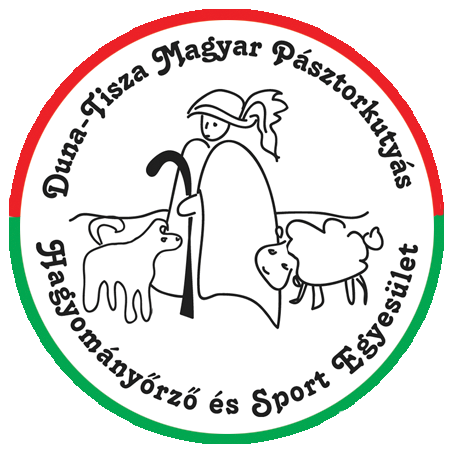 Events of 2013 planned by "Duna-Tisza Association"
Extend the World Dog Show in Hungary, with the Hungarian herding dogs' week at Hortobágy! May 19 to May 26, 2013. Herding training on two flocks of sheep. Obedience training for herding dogs. FCI-HTW interbreed herding working test, Hortobágy, May 25. Our association will organize an interbreed work exam in traditional style on 25th of may 2013 at 09:00 am. The work exam will be a shepherding competition at the same time.We will organize also a herd instinct test at the same place. "Gödöllő" World Cup 2013. Competition for Working Hungarian Sherherd Dogs. World Dog Show 2013 Budapest joint programe of Hungarian Kennel Club. At the competition of Working Hungarian Shepherd Dogs (WHSD) an advanced training is requested by the progress of level of entry.